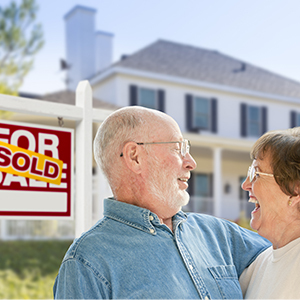 The Wasz Dukes Real Estate Team offers special services to seniors ages 50+ and their families as they navigate major financial and lifestyle transitions. Our goal is to minimize the stress associated with moving and downsizing for the entire family. The Wasz Dukes Real Estate Team has sought specialized training as REALTORS®with the Seniors Real Estate Specialists®designation which means select associates on our team have demonstrated knowledge and expertise to counsel senior buyers and sellers in transition.